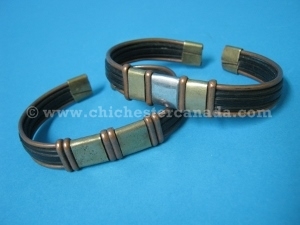 These are real African-made copper bracelets from the Congo or South Africa. 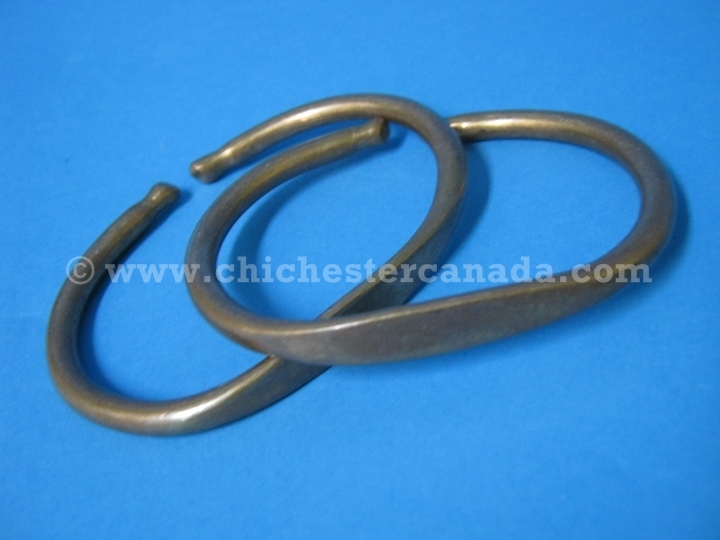 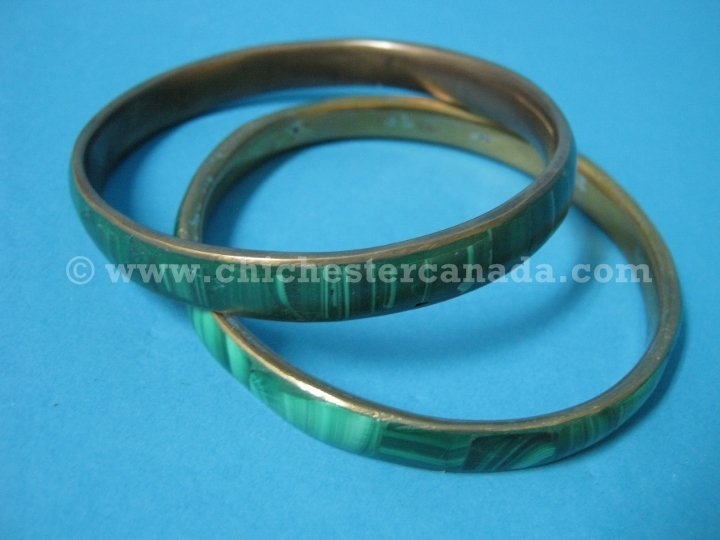 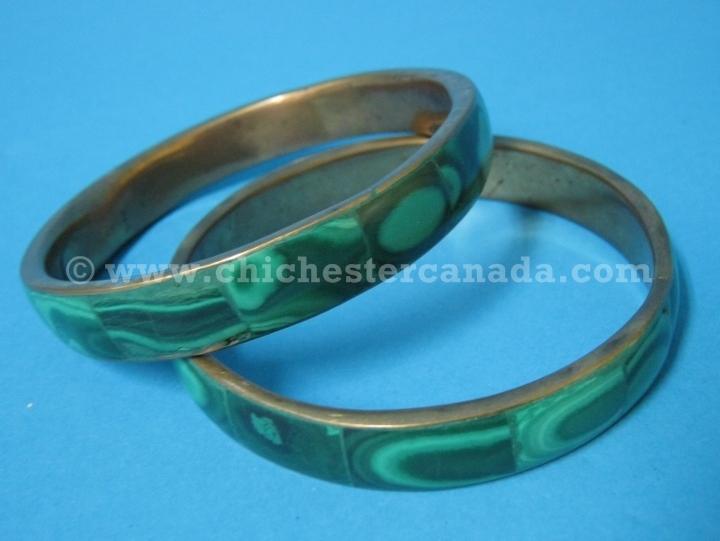 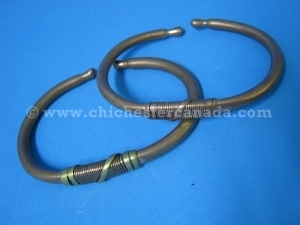 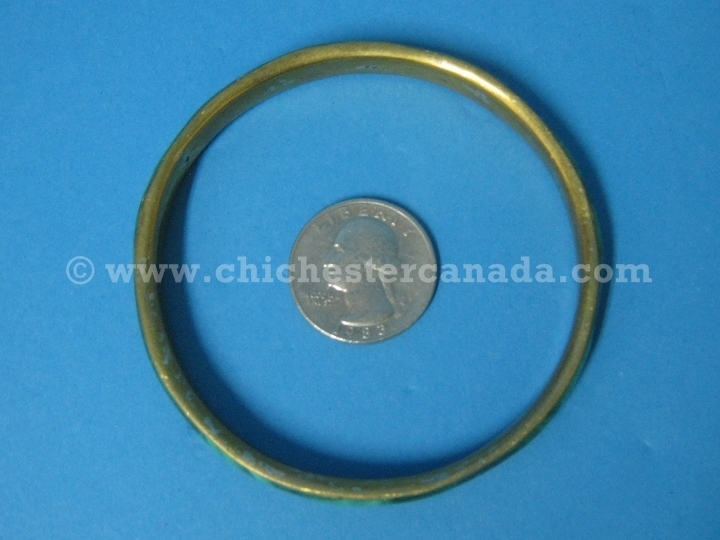 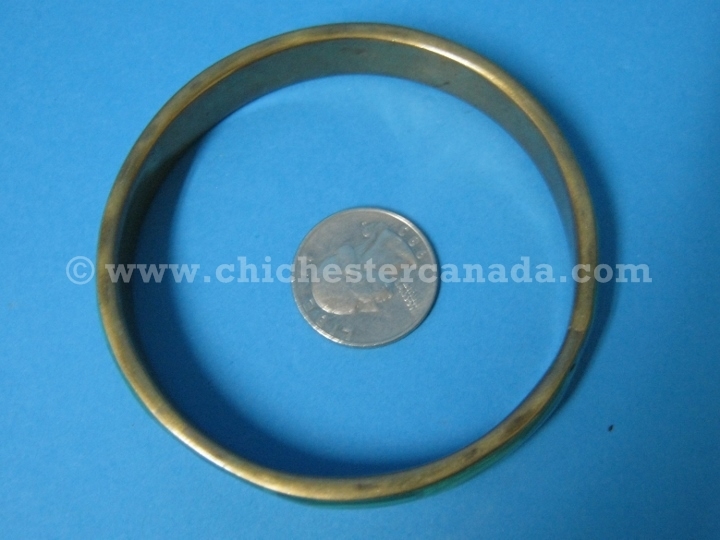 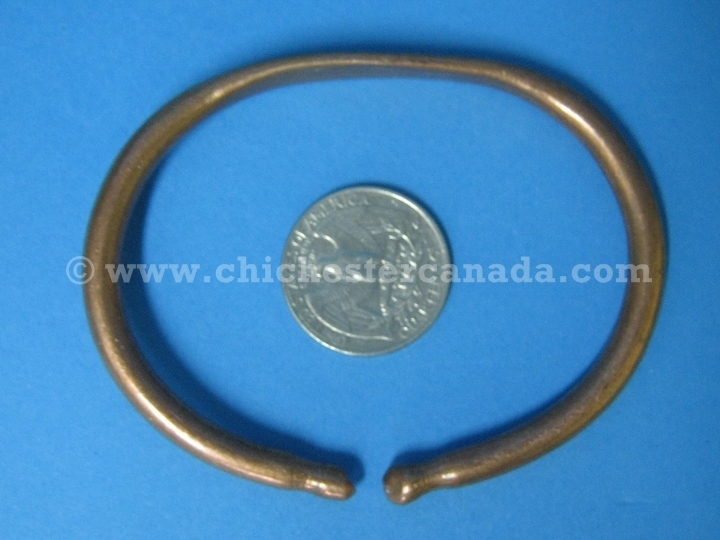 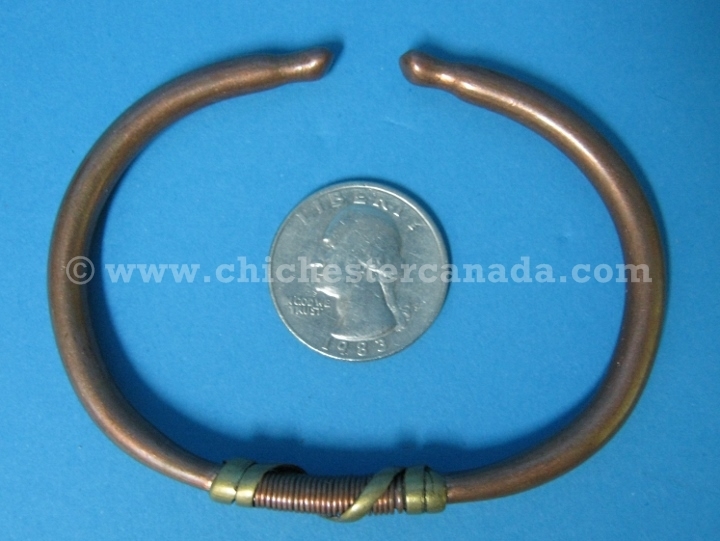 The bracelets are about 7.5" (19 cm) on the curve, and the widest part is about 0.5" (1.3 cm). 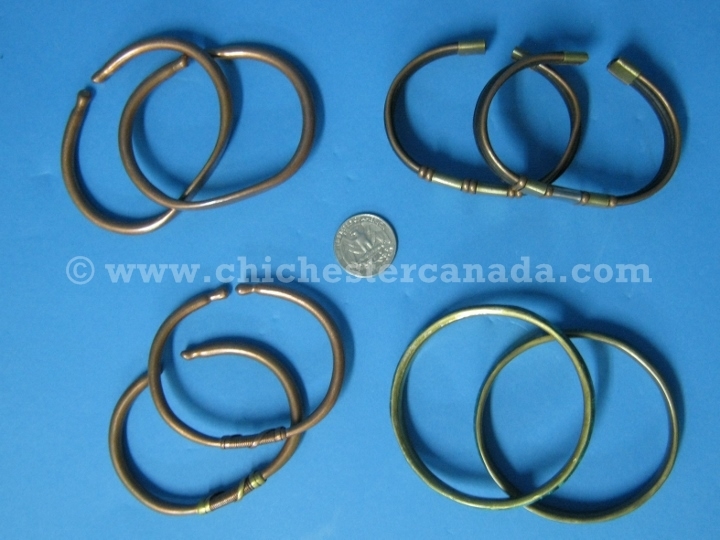 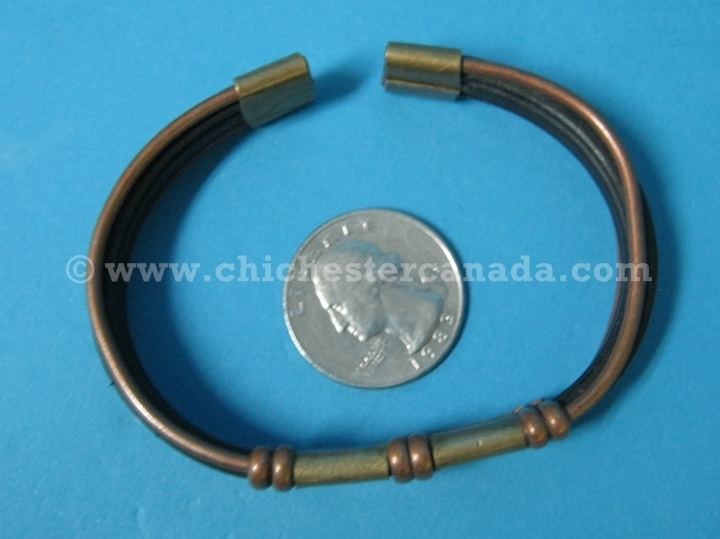 All of the copper bracelets weigh approximately 0.2 to 0.7 oz. 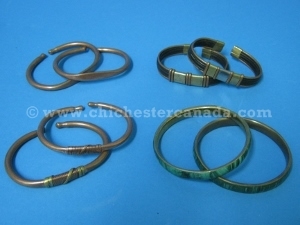 (6-20 grams), and, except for the Malachite, are bendable/adjustable.